A report on Hadashot News Sunday claimed that there were “significant inconsistencies” between the results of the balloting and the actual ballot record. For example, the report said, in the town of Mitzpe Yericho the Likud has 153 registered members, but MK Ofir Akunis got 229 votes there. In Bnei Brak, 334 Likud members voted, but Minister Miri Regev got 436 votes there. 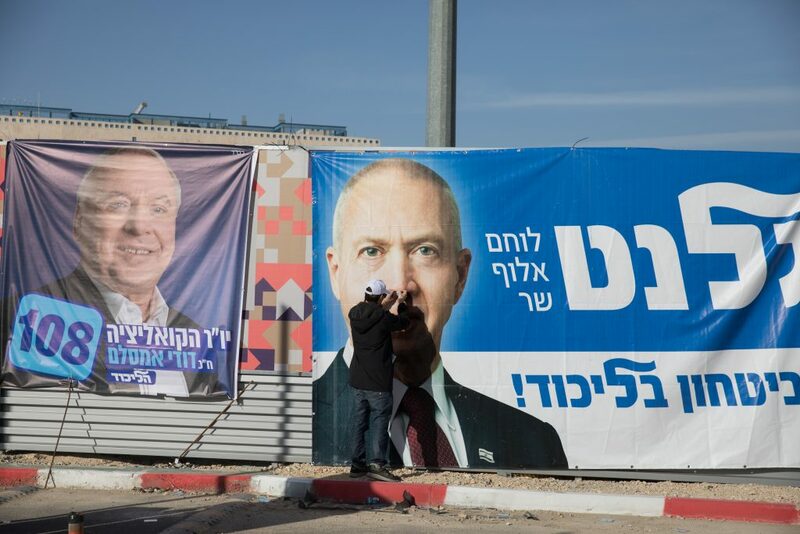 In Kiryat Malachi, party records show 516 members, but MK Yoav Galant got 780 votes there. A total of 67,719 people voted in the Likud primary, constituting a 58 percent turnout. Knesset Speaker Yuli Edelstein was the biggest vote-getter, placing him second on the list behind Prime Minister Binyamin Netanyahu. He is followed by Minister Yisrael Katz, Minister Gilad Erdan, returning Likud member Gideon Sa’ar, and Miri Regev.